The Pennsylvania satellite casino reserved for Westmoreland County in the western part of the state will create a $152 million annual impact for the region. That’s according to developers who visited the county this week to present their plan to local officials and residents. Stadium Casino LLC, an entity now fully owned by The Cordish Companies in Maryland, paid $40.1 million during the state’s second satellite casino auction last January. 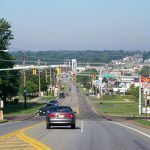 The company selected a 15-mile radius centered in Westmoreland for the gaming venue permitted to house up to 750 slot machines and 30 table games. 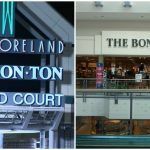 At the public hearing hosted by the Pennsylvania Gaming Control Board (PGCB) this week, casino executives touted the advantages of placing the venue inside a vacant former Bon-Ton at the Westmoreland Mall. The way malls and physical shopping is heading in today’s environment with online proliferation, we are seeing that the move to more entertainment focus is actually helping the physical establishments and actually driving bodies back to the malls,” Cordish Global Gaming President Rob Norton declared. Cordish says it will spend $131 million on the satellite casino, and once the venue is fully operational in 2020, Westmoreland stands to receive $1.8 million annually in gaming taxes. Westmoreland is roughly a 45-minute drive east from Pittsburgh. 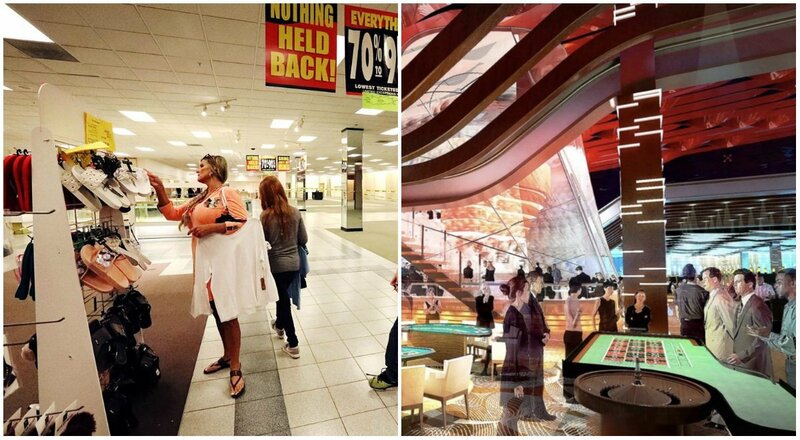 The Westmoreland satellite plan, if approved by the PGCB, would place the casino on the first level of the former Bon-Ton. The upper level of the space would house the restaurants and a possible nightclub. Another opponent to the casino said the facility will lead to an increase in suicide, as those who become addicted to gambling often see no other way out. State Sen. Kim Ward (R-Hempfield), a supporter of the satellite, countered by saying gambling isn’t something that Westmoreland residents can’t already access, which is why she doesn’t believe a small casino in the town will lead to an increase in problem gambling. 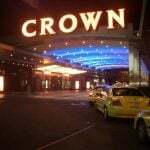 Stadium Casino LLC was a joint entity between The Cordish Companies, which owns the Live! Casino & Hotel in Maryland, and Greenwood Racing, the parent company to Pennsylvania’s Parx Casino near Philly. The partnership was struck to build a casino resort in Philadelphia’s Stadium District adjacent to the city’s four major sports teams. 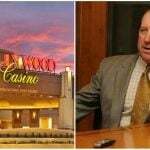 But years of disagreements between the two companies led to a dissolvement of the enterprise, and Cordish bought out Greenwood last month to take full control of Stadium Casino LLC. Along with the Westmoreland project, Stadium says it’s moving forward with the much larger Stadium District development. Cordish says it will invest $700 million on the full-fledged casino resort, and once completed in 2020, the gaming floor will have 2,000 slot machines and 125 table games.